Mark your calendars for this Friday, April 20th for our Early Bird Sellathon! 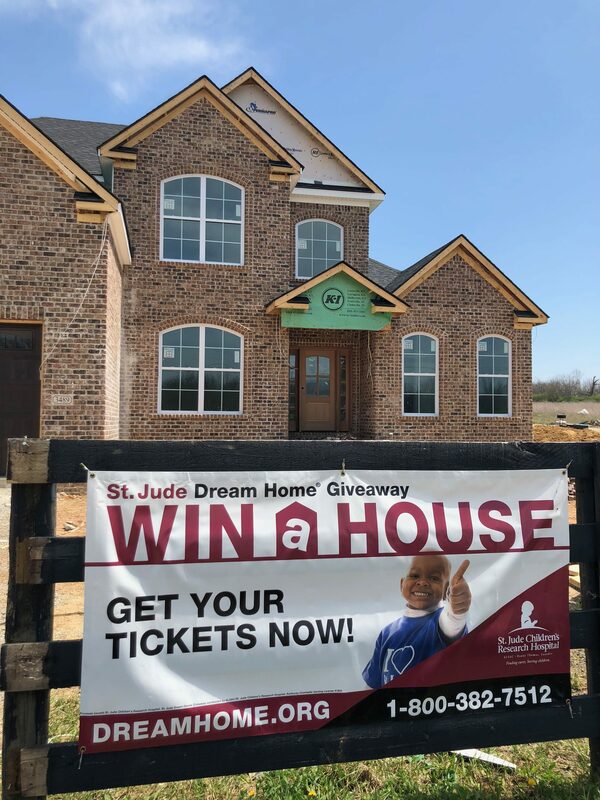 You will not only have an opportunity to buy $100 ticket to win the Lexington St. Jude Dream Home, but you will also be eligible to win the Early Bird Prize, a $10,000 gift certificate to Tempur-Pedic. Early Bird Deadline is April 20th at midnight.